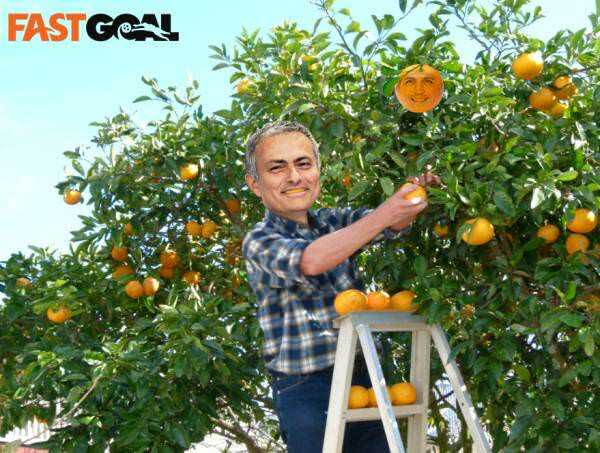 Jose Mourinho used a fruity metaphor to explain Manchester City's apparent reasons for missing out on the signing of Alexis Sanchez. City had looked to be the frontrunners to sign Sanchez from Arsenal this month, but it was United who secured the deal, with Henrikh Mkhitaryan moving in the opposite direction. It was reported that City withdrew their interest in Sanchez as they thought he was going to be too expensive.